Well, what are we going to present this time? This will also be the first video-interview of Mrs. Valentina Raffaelli we will publish since she passed away (last November), after a quite short period of illness. 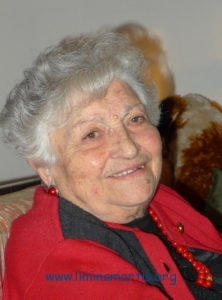 After a long life (she was almost 93) and fruitful years (2 children, 3 grandchildren, 10 great-grandchildren), Valentina returned to that Heavenly Home she has always been looking at with great hope and perseverance till the end, especially during all the numerous challenges she had to go through in her life. We like to remember her just like she will show herself in this video-interview, that is strong and proud in her convictions, but – under an apparent rough behavior – also rich in longanimity towards others, family members or otherwise. Which memory, more than any other, will we have of her, something that indeed emerges from all her video-interviews – already published or not yet – regarding all those “anomalous events” she went through during her life? 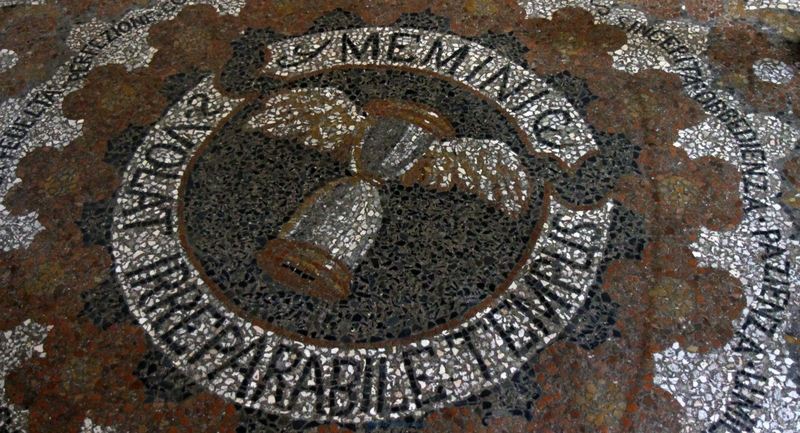 We would like to remember her for her immense curiosity for the unusual, miraculous, supernatural facts, of which she was never satisfied enough, and that has definitely contributed to our today interest for research in this borderline area, which, unfortunately, continues to be considered “terra incognita”. Now, dear Valentina, you can fully enjoy the overwhelming “spiritual dimension” that during your life, despite the undoubted abundance of unusual events that have happened to you, you could just have a glimpse of thanks to those cracks which, every now and then, open on the veil that separates our dimension of existence from that awaiting all of us. This entry was posted in News - Website's update and tagged Borderline area, Canon EOS 5D Mark II, Canon EOS 650D, Canon XM2, In memoriam, Mentana, Miraculous, Planar 85 mm, Popular magic, Santa 'Ddora Cacate, spiritual dimension, Summilux 80 mm, Supernatural, Tascam DR-100 MKII, terra incognita, Unusual, Valentina Raffaelli, video-interview, Zoom Angenieux 35-70 mm on 20 August 2016 by Admin.